We help businesses streamline receivables operations by accepting, processing and posting any payment method, from any payment channel – seamlessly and securely on a single, SaaS platform. Easily manage all payment methods — cards, checks, ACH, cash — on a single, configurable receivables platform. 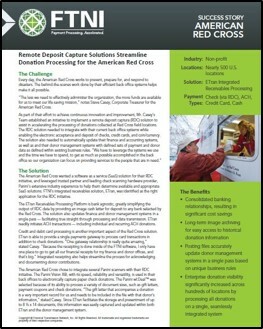 Seamless integration to existing banks, credit card processors and accounting software and systems. Experience true straight-through processing on an affordable, modular, easily deployed platform. Rest assured. Our fully-compliant SaaS platfrom delivers multiple layers of security and compliance. Is it Time to Rethink Your Receivables? Manage all remittance and payments from one, easy-to-use interface. Unlock the power of Mobile Payments within your receivables processes. Moving to the cloud saves cost and streamlines AR operations. Leverage flexible, direct integration into your back office systems. The most distinguishing characteristic about FTNI is their ability to understand the business needs of a customer and adapt the system to fit those needs quickly. The relationship can only be described as stand and deliver. The product has been great, but the people behind the product have been amazing. 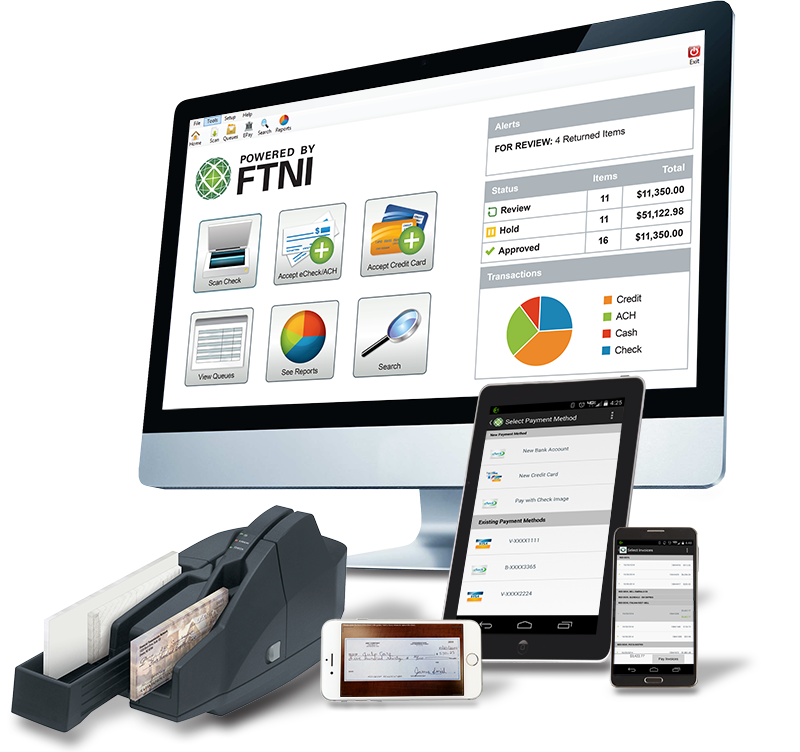 FTNI helped us scale and streamline our receivables processes significantly over the past three years. Having a payment platform that is bank and processor agnostic is a big benefit. 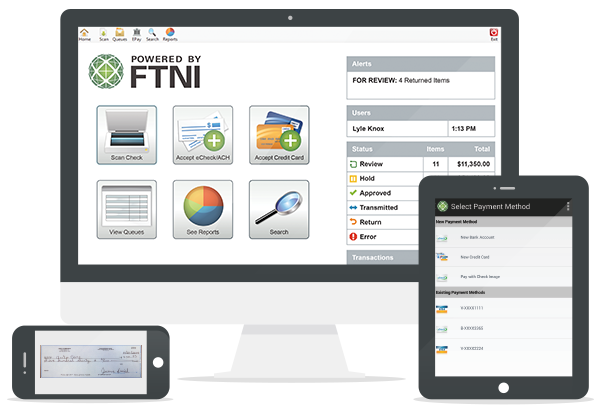 We’re very pleased to use FTNI’s ETran platform to enhance the online payment processing experience for our valued HOA clients nationwide. Matt Minchow, Executive Vice President at Mutual of Omaha Bank. Truly integrated receivables solutions tear down legacy AR and payments silos and ushers in a single, easily scalable, back-office agnostic platform to leverage across your enterprise. Learn more in this new eBook. From donation and distribution to insurance and banking, FTNI meets customer needs and offers integrated, streamlined solutions.